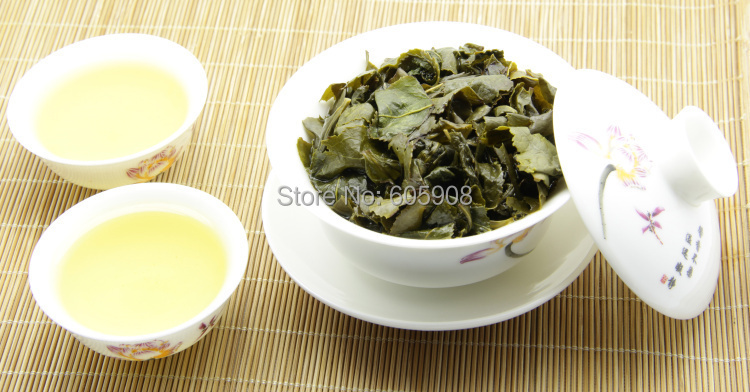 250g Organic Tie Guan Yin Oolong Tea – Forsale! 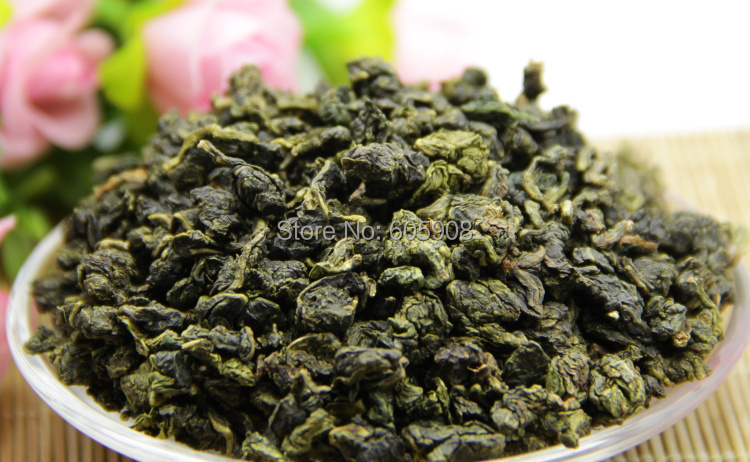 This is probably the most famous of all Chinese Oolong teas. 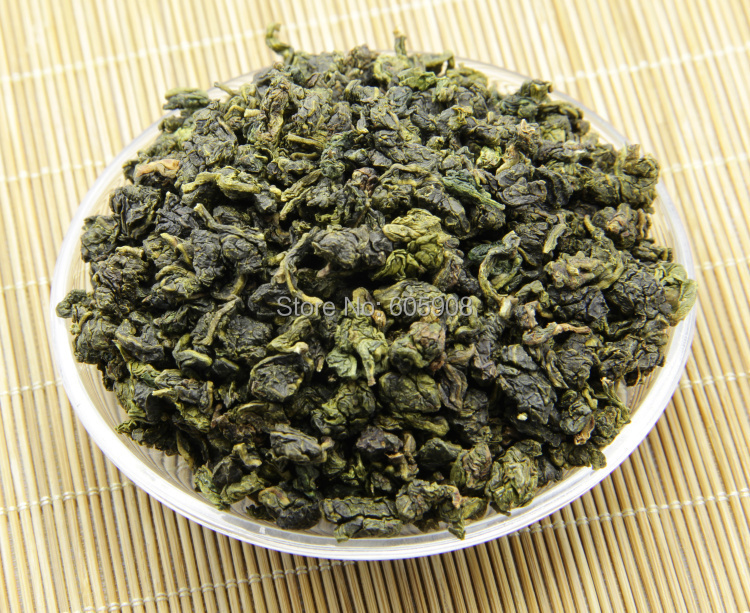 The name Tie Guan Yin means "Iron Goddess of Mercy" and the tea is as magnificent as its name implies. There are many legends surrounding the origin of its name and one of it tells the story of a form-hearted but poor farmer named Wei Yin. Despite working hard every day to make a living, Wei Yin would spend his free time tending an deserted Guan Yin (Goddess of Mercy) temple he found near his place. One day, he fell asleep in the temple and dreamed about the Goddess telling him to look for a cave behind the temple. There, he found a single tea shoot where he took home and planted it in an iron pot. Slowly, it grew into a tea bush with exceptional quality tea leaves. Wei then gave cuttings to his neighbors and friends to grow. The County soon prospered due to the popularity of the tea. 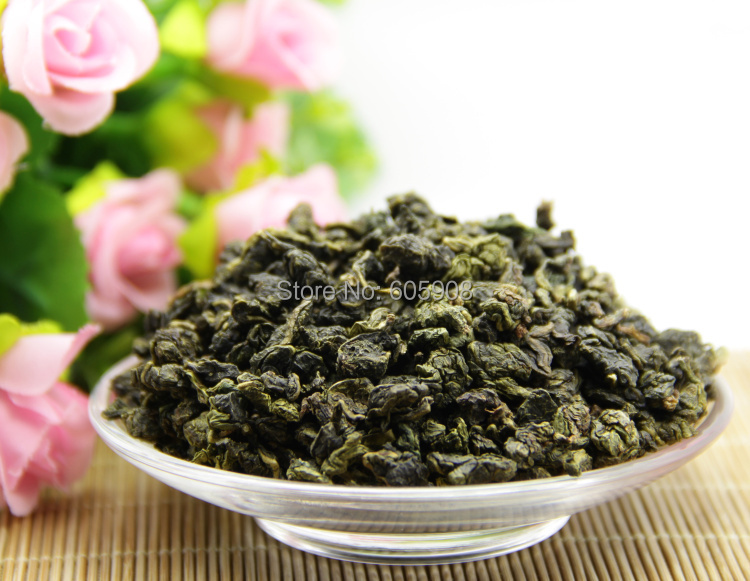 Tie Guan Yin can now be found in the menu of most Chinese restaurants throughout the world. 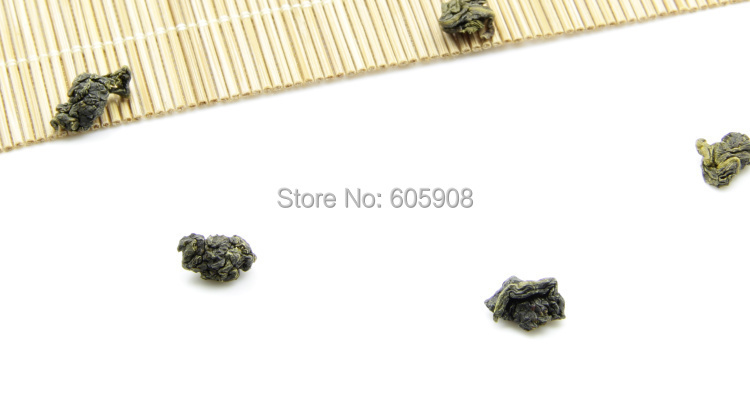 This tea has a really sweet, appetizing honey-life fragrance, taste and finishing. The sweet aftertaste will linger on in your mouth after a couple of sips. Good for multiple infusions. Curled jade green leaves. 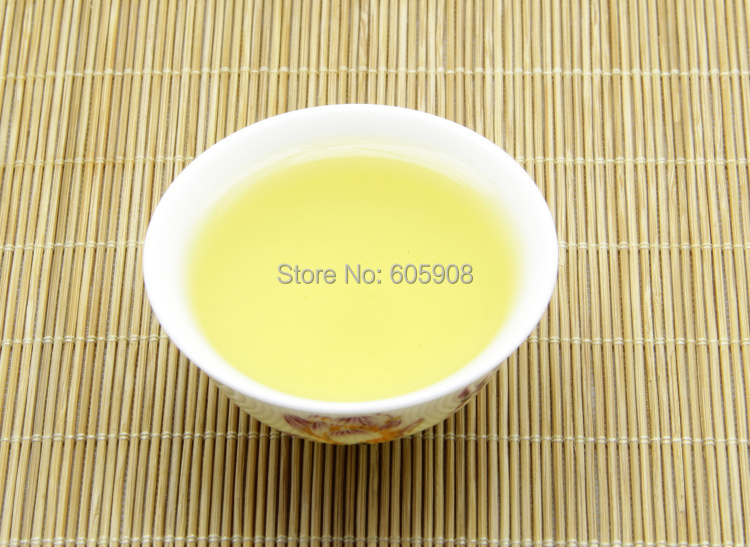 The infusion is yellowish in color. Place one teaspoon per cup into an infuser, filter or teapot. Switch the kettle off, before it boils, when you hear the water rumbling. Add the hot, but not boiling, water and infuse for three minutes. Serve immediately or remove leaves to prevent spoiling. * A bid on our auction states that you have read and agreed to all our store policies. * The product color you receive may vary, if you don?t mention to us. * Item will be shipped out within seventy two hours after your payment is received and cleared. * For international orders, buyer is responsible for any applicable import duty, local taxes and VAT. Please verify with your customs before purchase. * We offer free shipping service only via China Post Air Mai. Under normal circumstances, shipping takes approximately 7 to 20 business days (Except Saturday and Sunday). It will take longer time than EMS, but that is why it is at such good price! SO WE RECOMMEND YOU CHOOSE CHINA / HONG KONG POST AIR MAIL. * If you would like to choose quick shipping, please choose EMS, UPS, Fedex, DHL, or TNT, or please kindly contact us for the quotation. * We do not prefer to ship to P.O. Box and military area unless the buyer insist to. Buyers may need to bare higher risk of the lost of shipment. * DOA/Defective goods will be refunded or exchanged depending on availability. * Please return item to address shown on package. Product must be returned in its original packaging. * Buyers are responsible for paying the shipping for returns. If you have any question or any complaint, please don’t hesitate to contact us. We sincerely invite you to our store frequently and really hope to make friends with you. Thank you!!! * If you are satisfied with our items and services, please kindly leave positive feedback and make "detailed seller ratings". * If you are not satisfied with our items and services, please let us know before you leave neutral or negative feedback. * We promise to try our best to resolve problem. Good communication is always the best way to resolve problem, right?